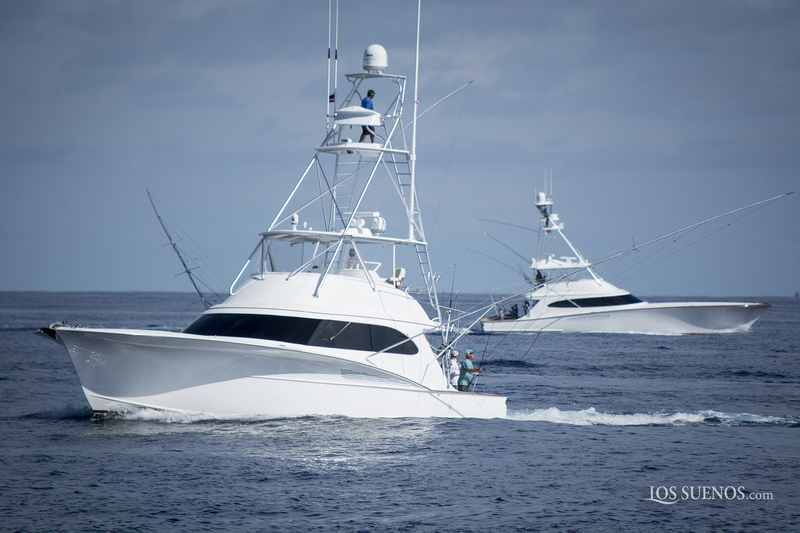 Leg three featured 43 boats. 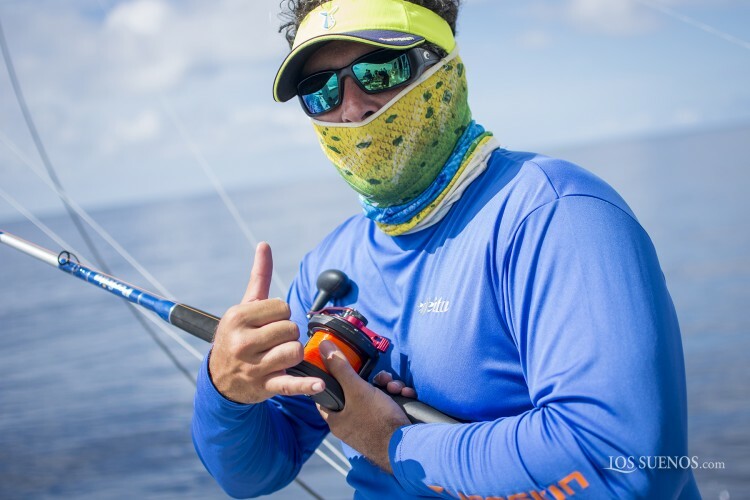 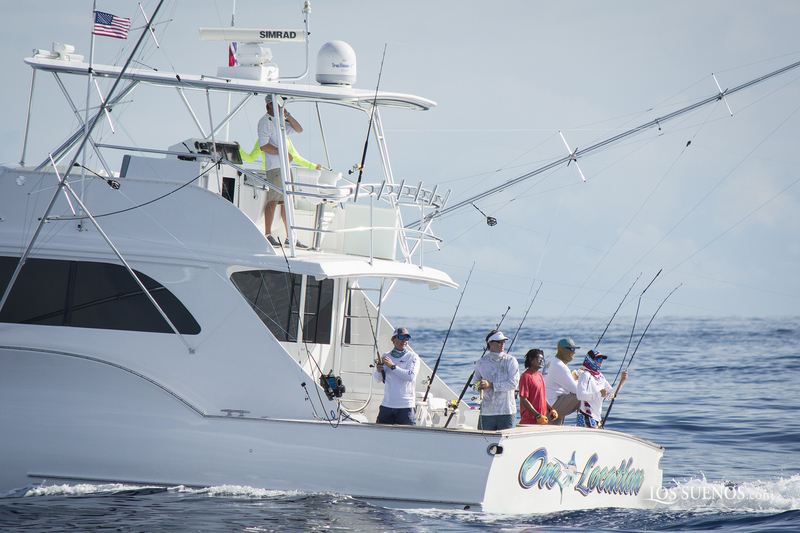 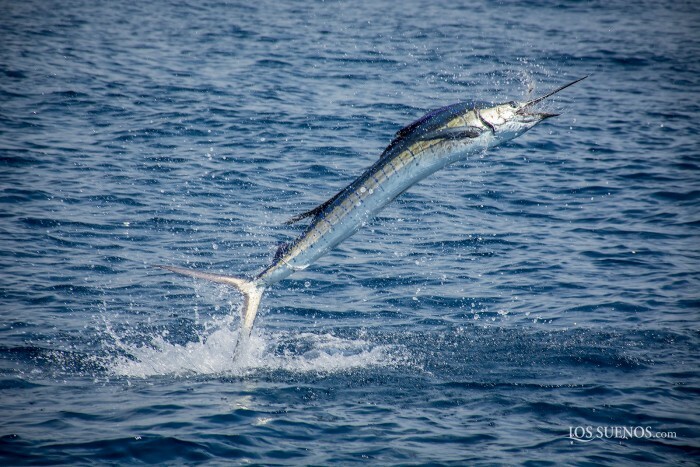 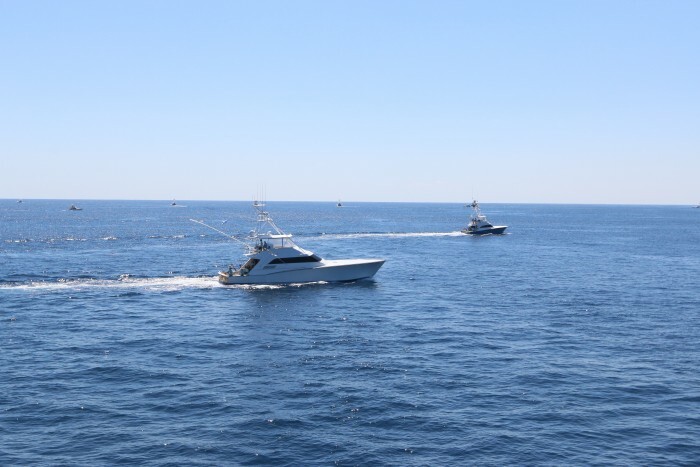 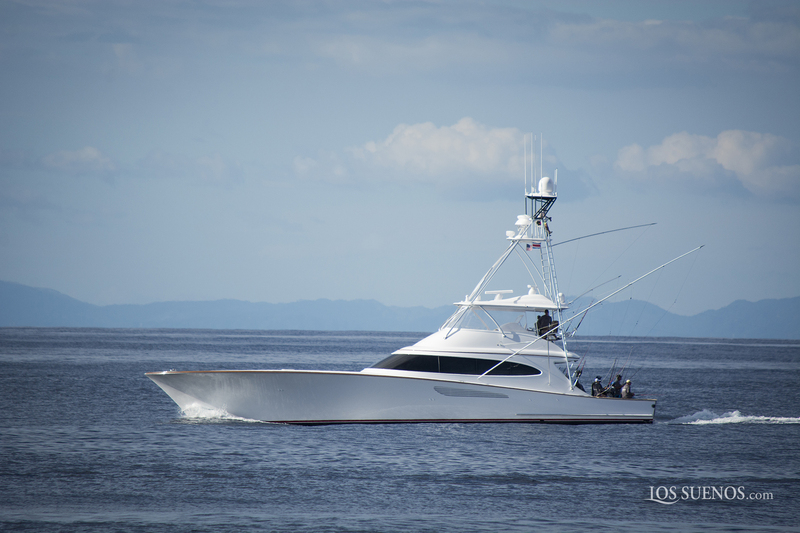 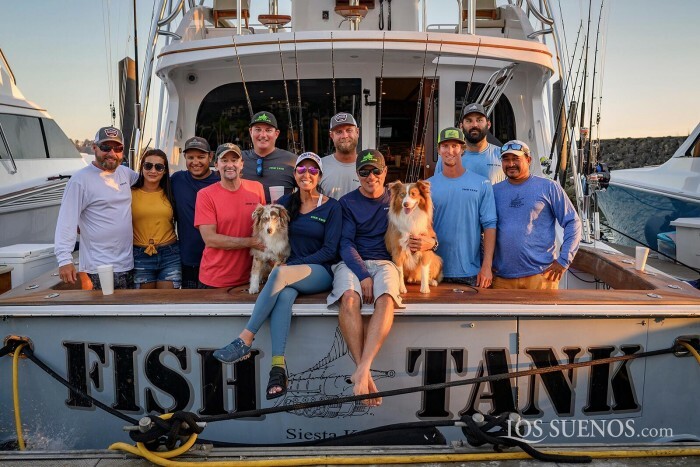 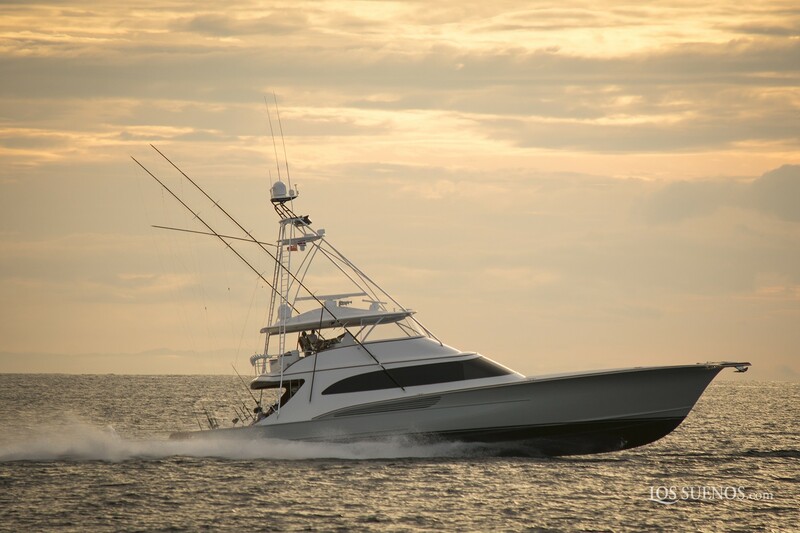 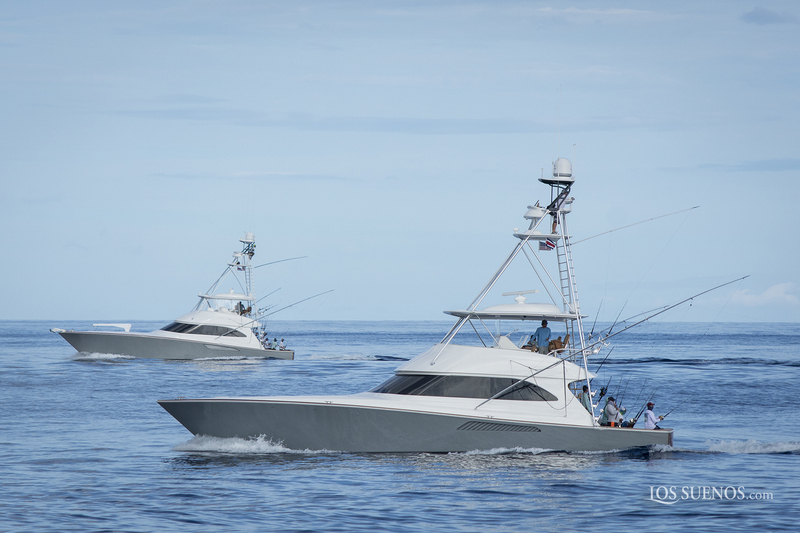 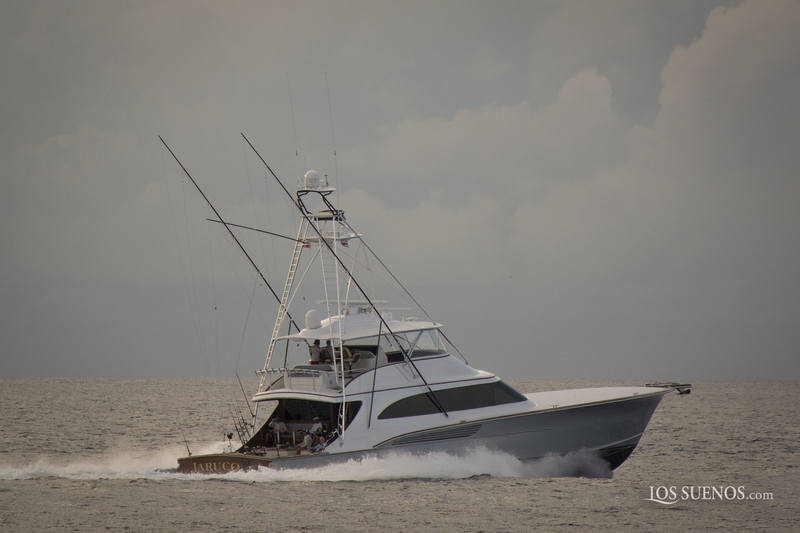 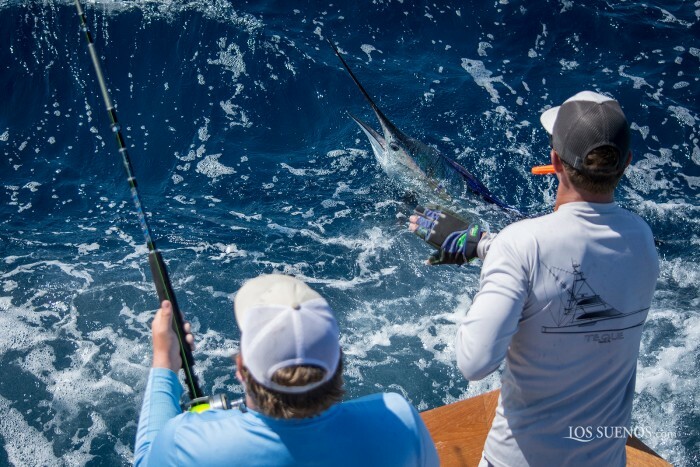 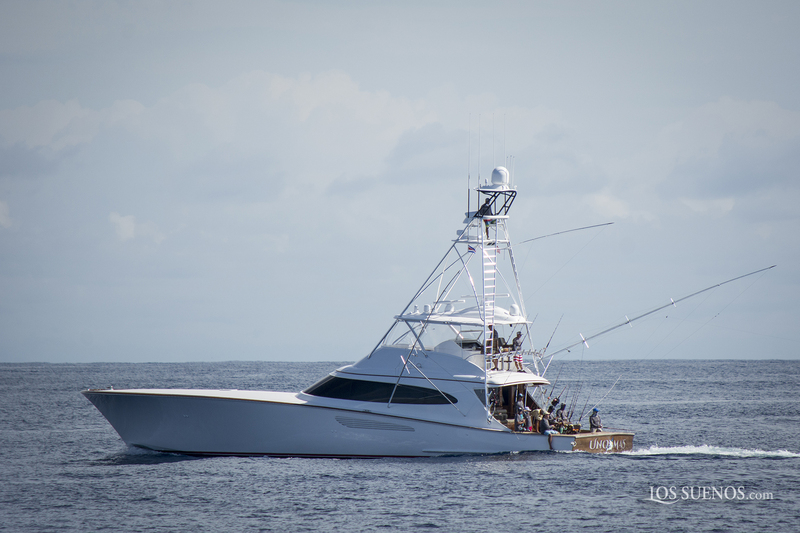 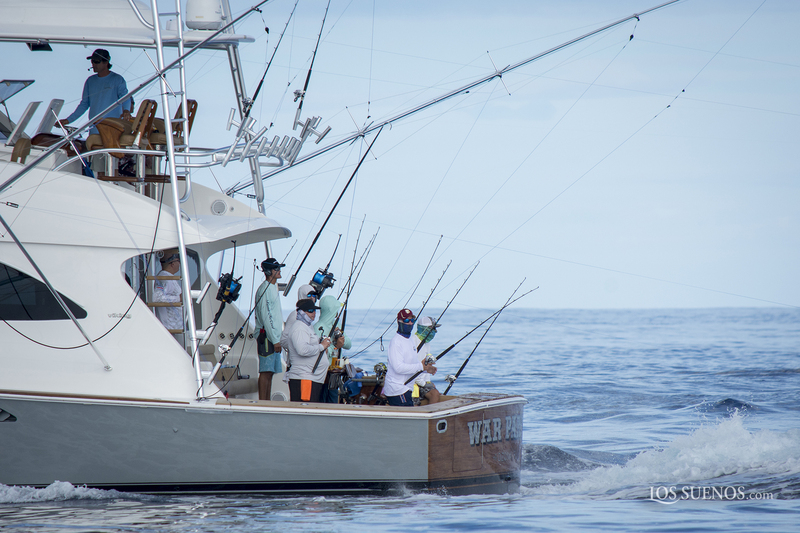 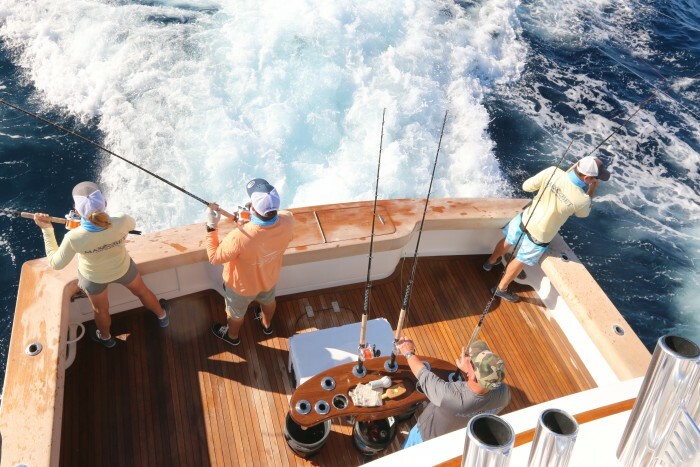 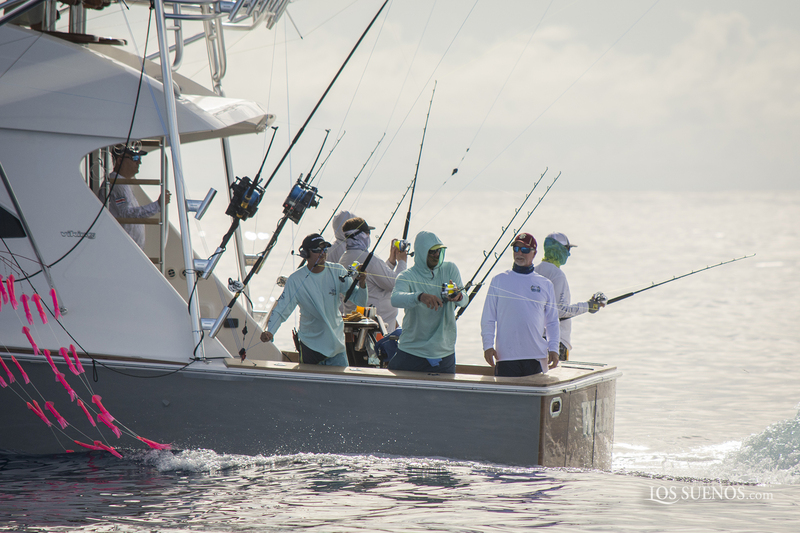 For the third leg, the Gunsmoke (3800 points) out dueled the Geaux Fly (3700), catching the winning sailfish with 20 minutes of fishing remaining. 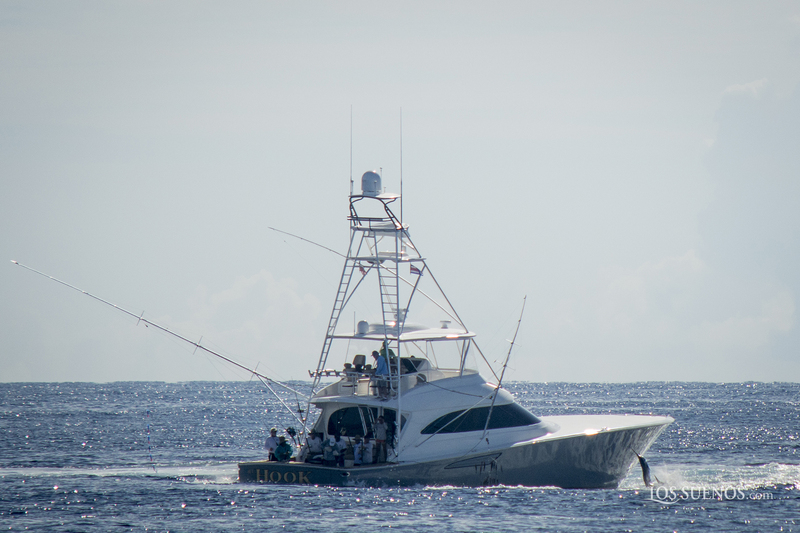 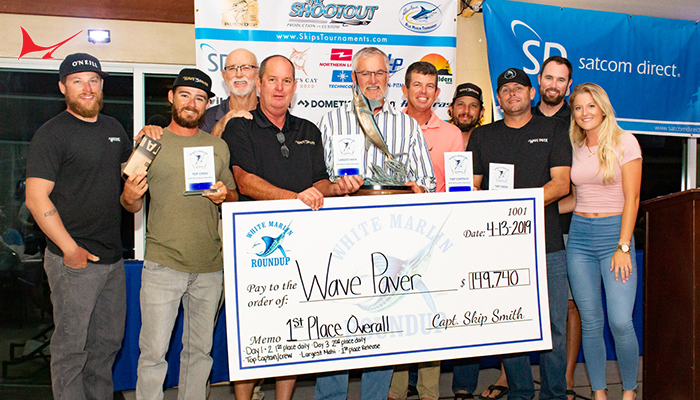 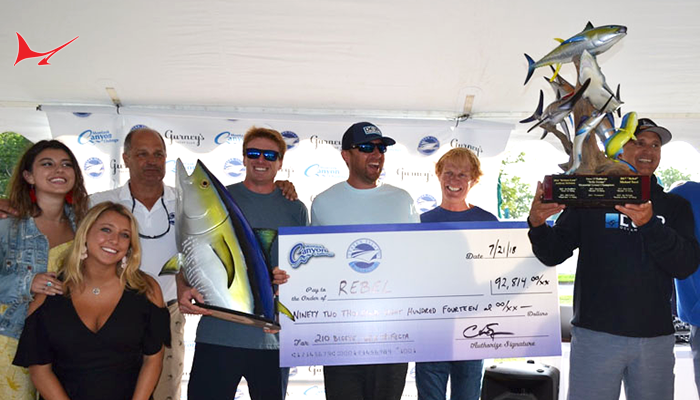 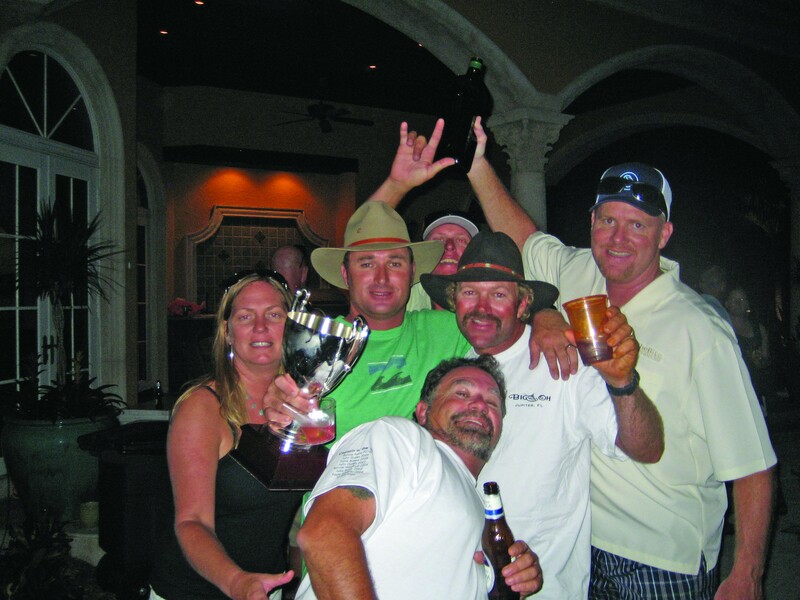 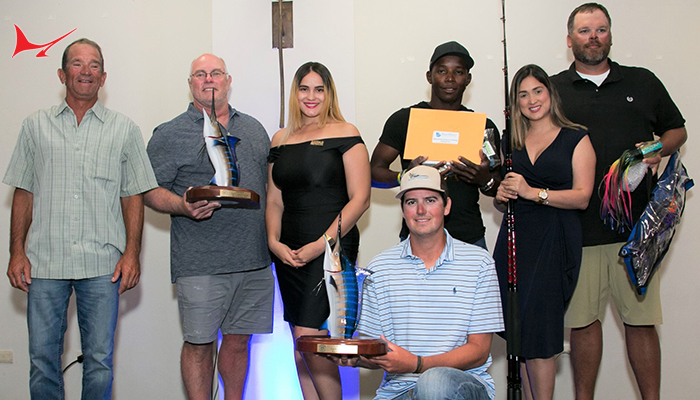 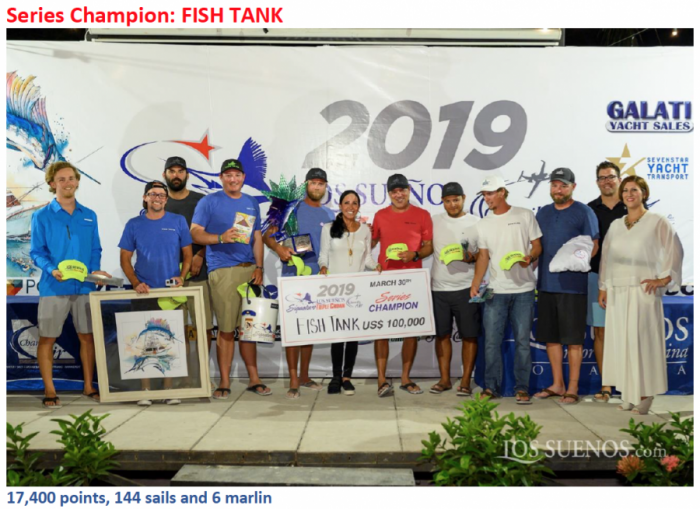 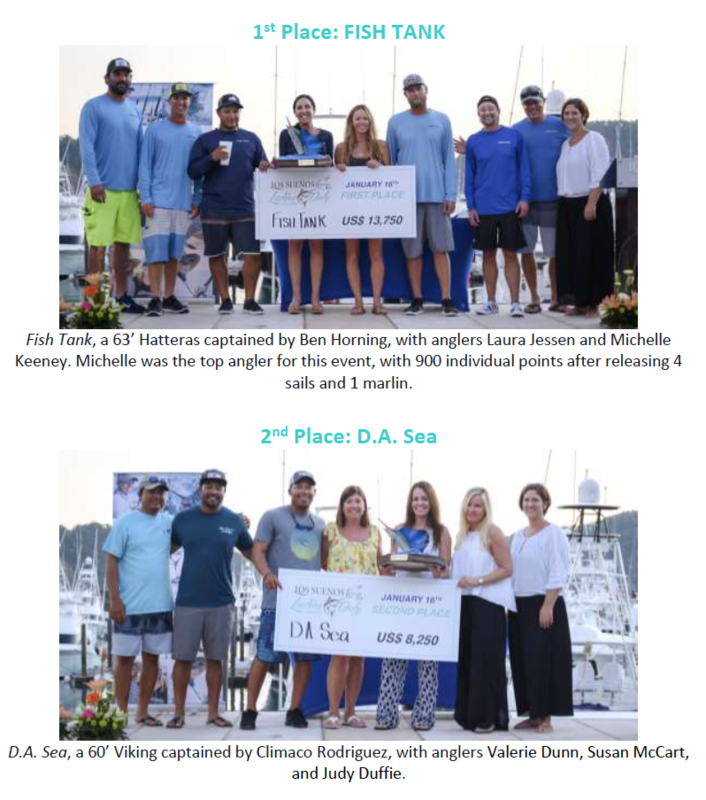 The Geaux Fly’s second place finish was highlighted by a grandslam on day two– a black, two blues and a pair of sails. 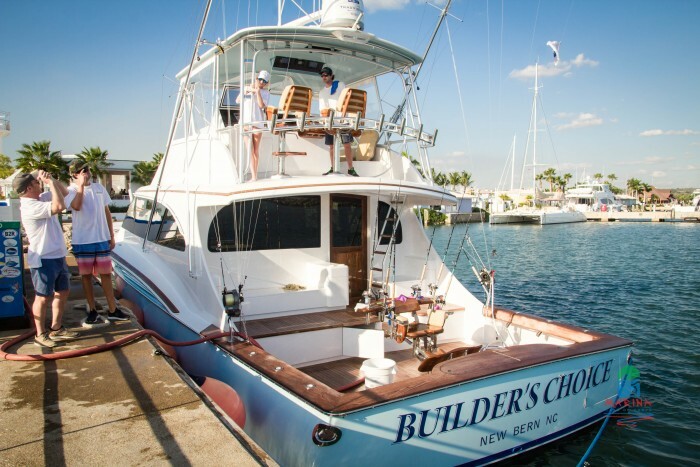 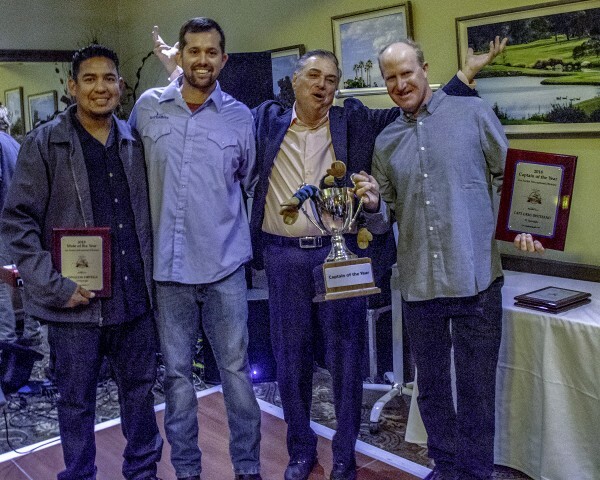 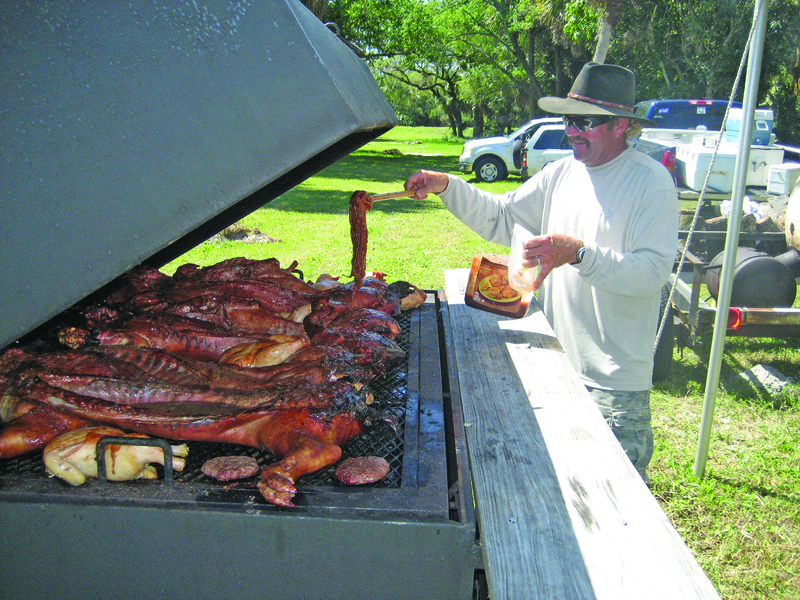 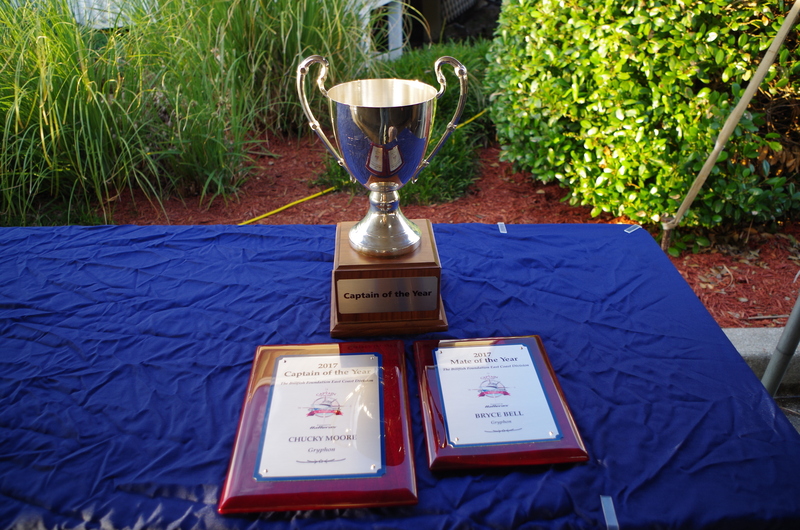 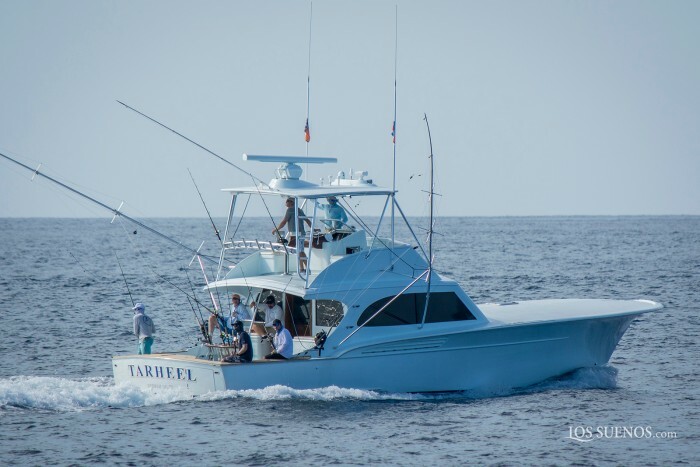 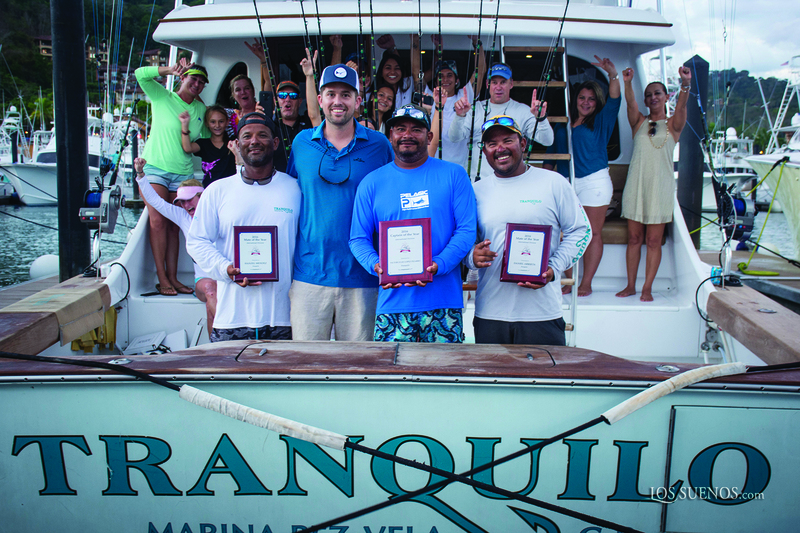 The Jaruco, the new 90′ Jarrett Bay, rounded out the top three with 2800 points. 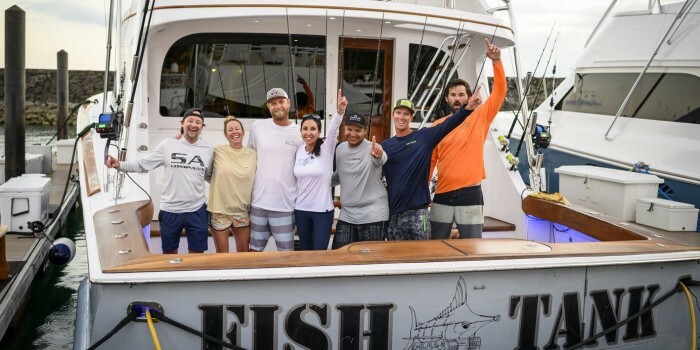 Leg three also decided the Triple Crown winner for 2018. 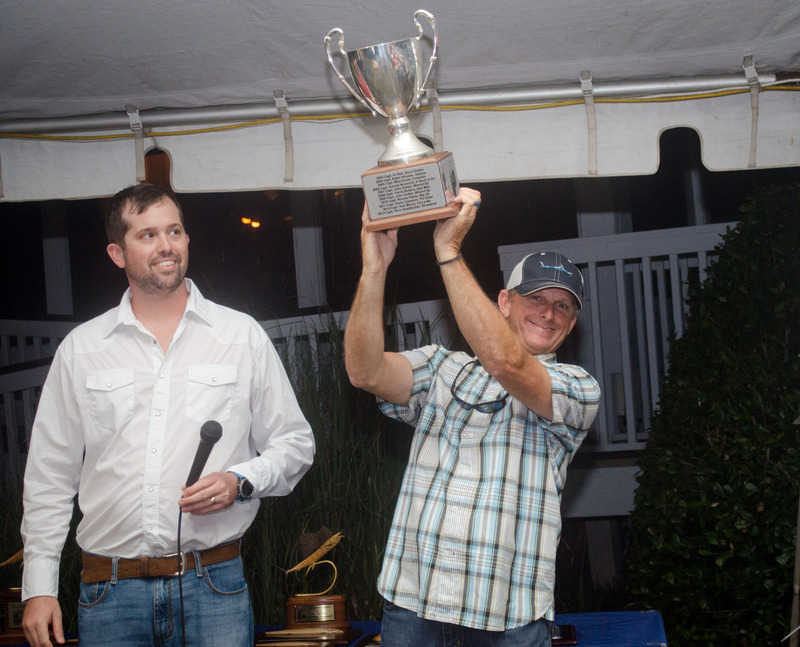 With all said and done, it was Tarheel (10,600 points) with Captain John Bayliss taking home top honors. 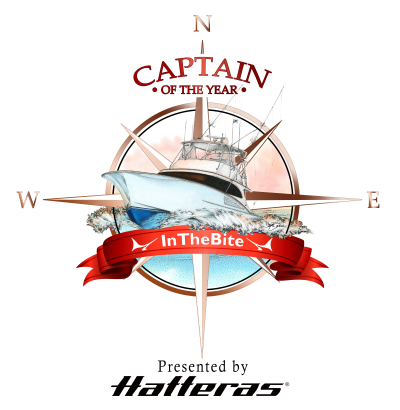 The Agitator and Capt. 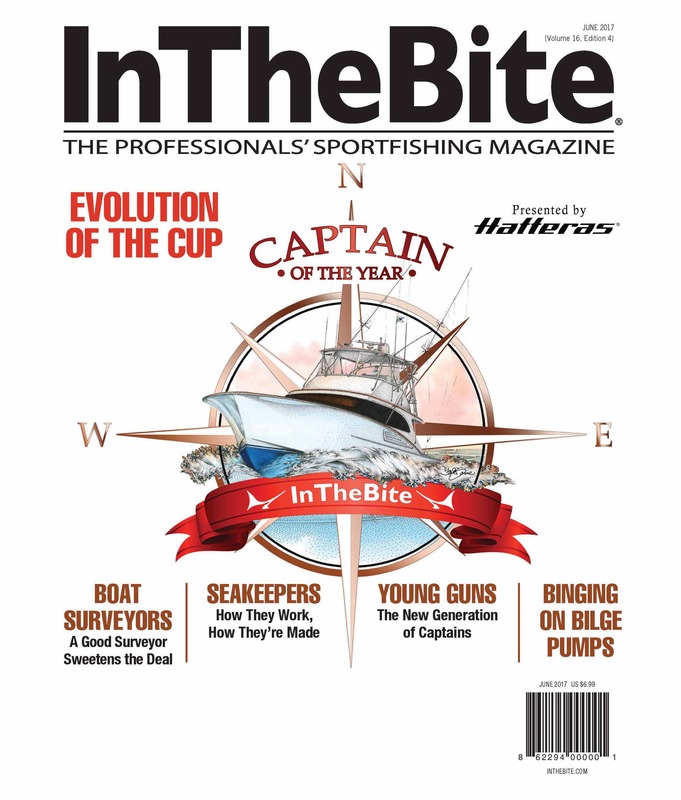 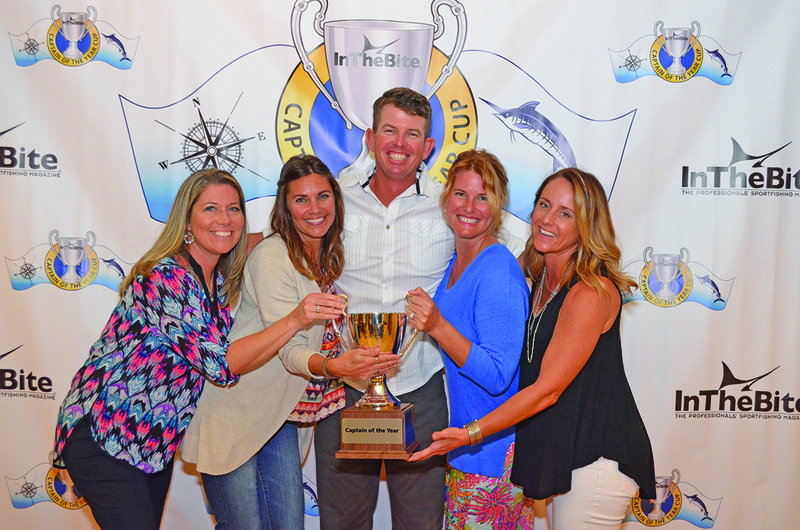 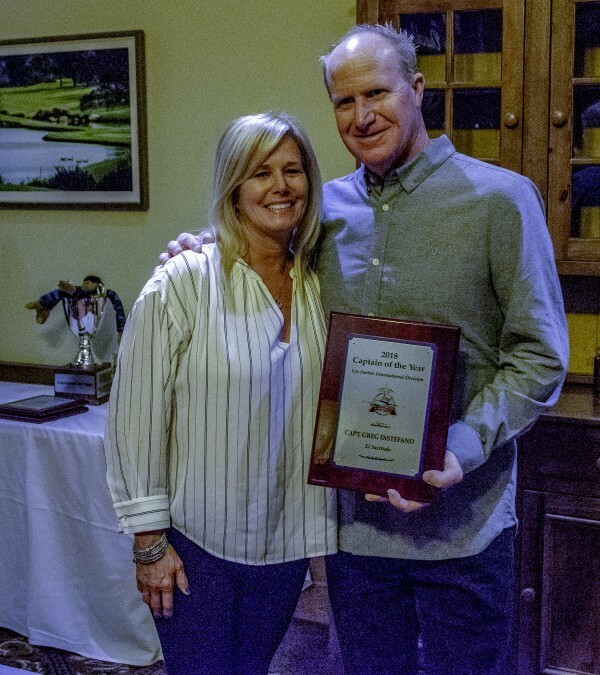 Jon Duffie, 2016 and 2017 series champions, fell a sail and a marlin short of a third straight crown, with 10,100 points. 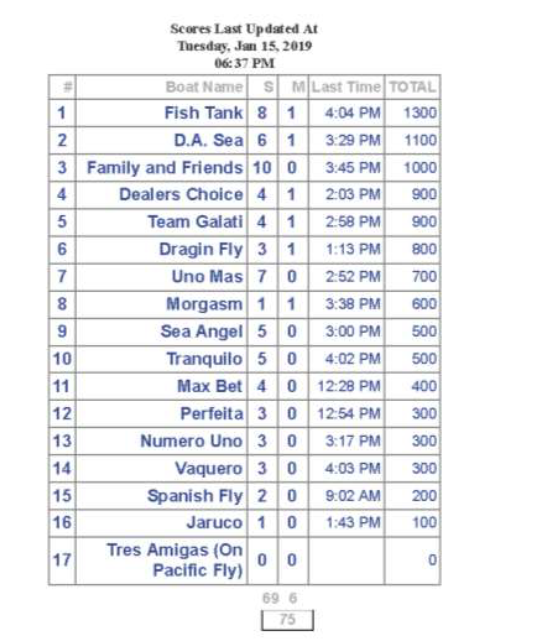 Geaux Fly wins third place honors in the series with 10,000 even. 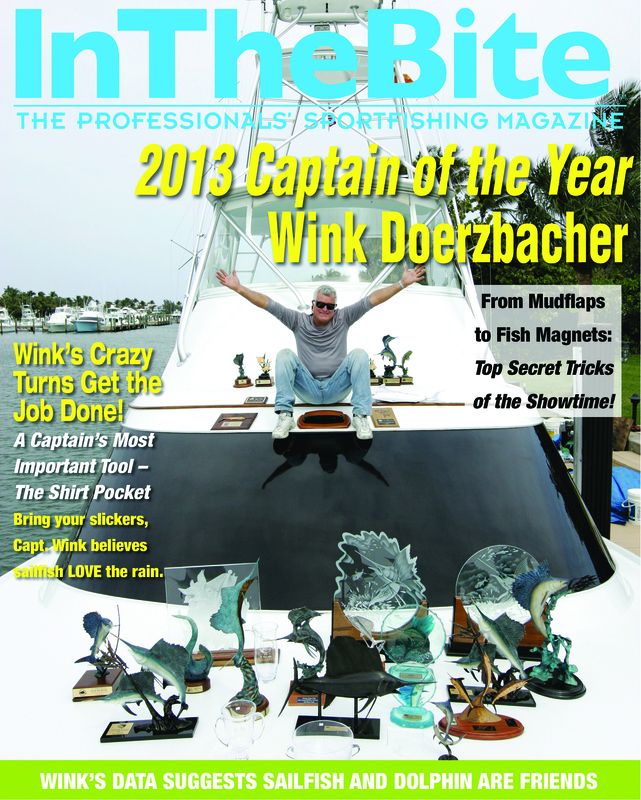 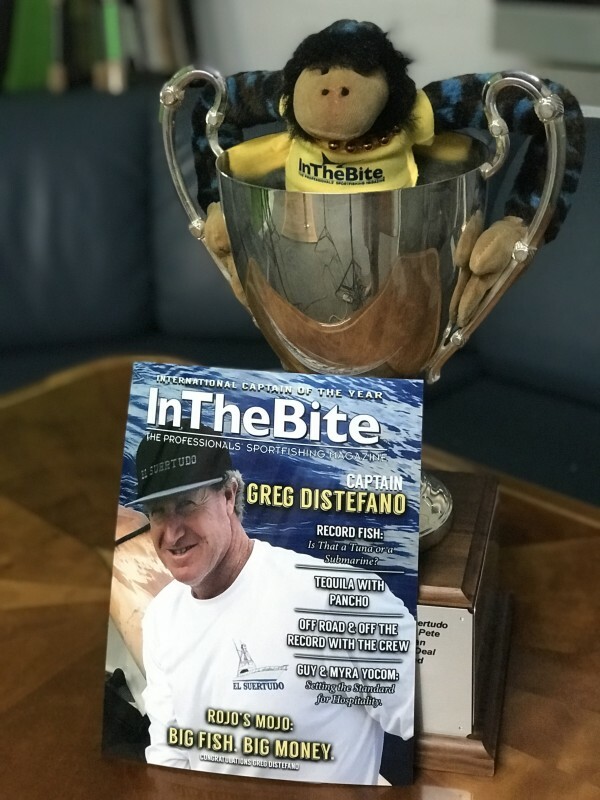 InTheBite congratulates the winners. 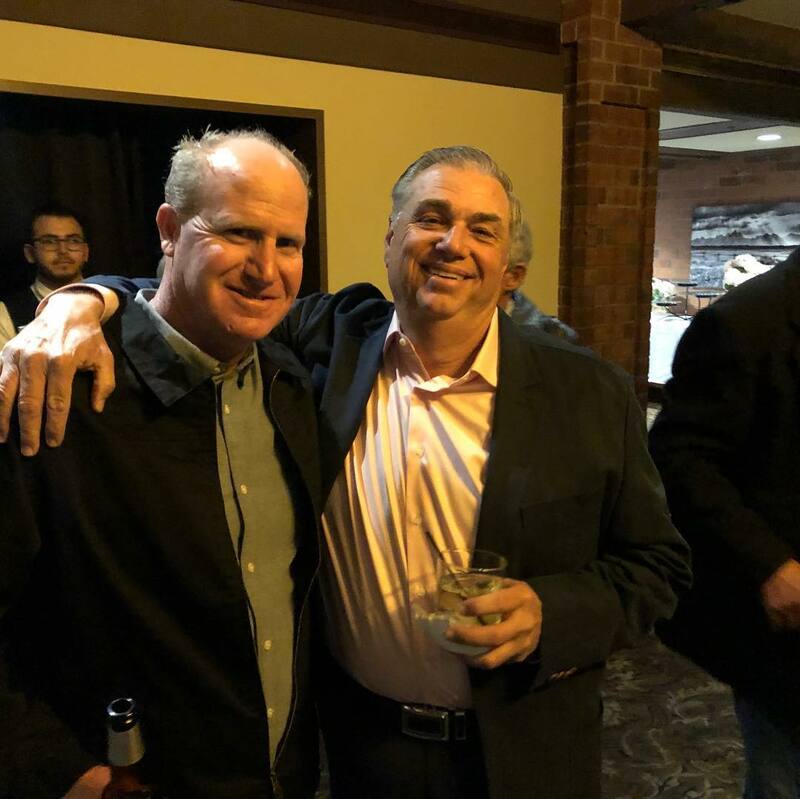 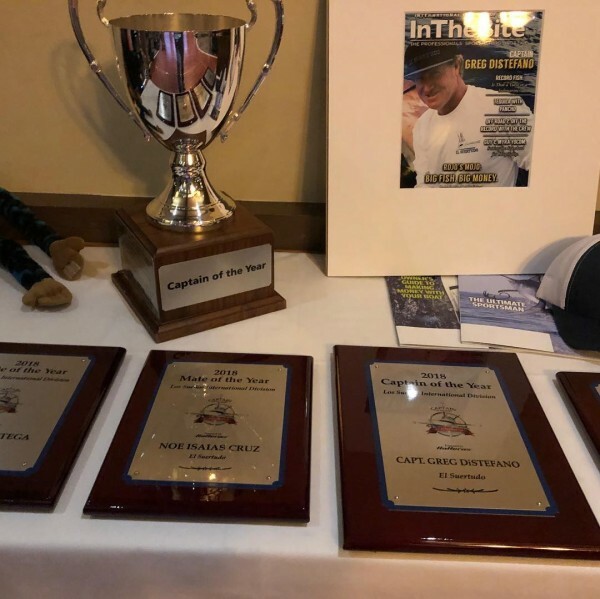 Please enjoy the following photos and videos from the 2018 Triple Crown. 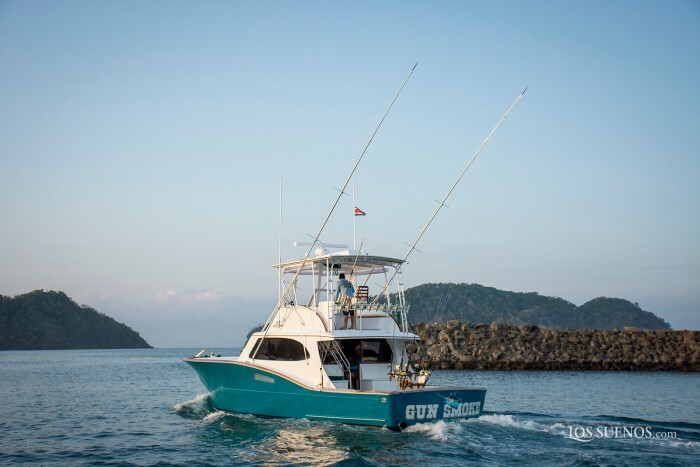 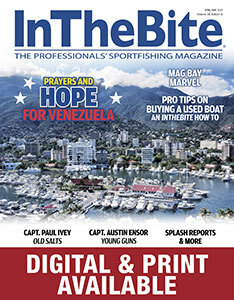 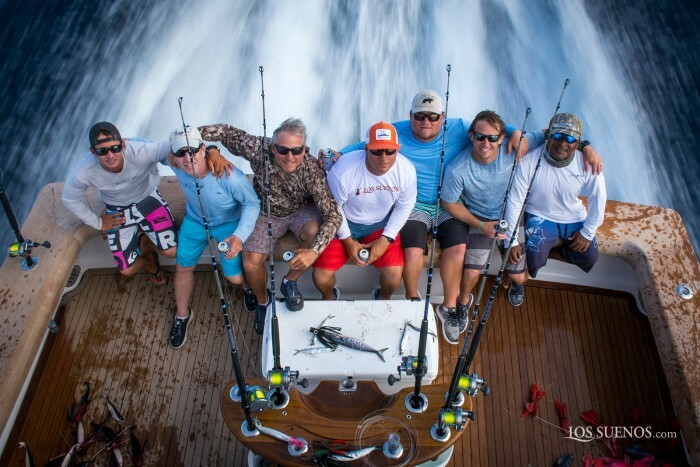 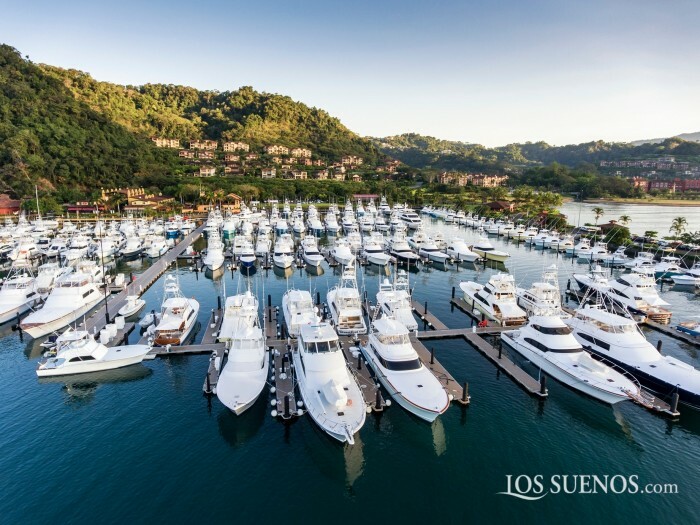 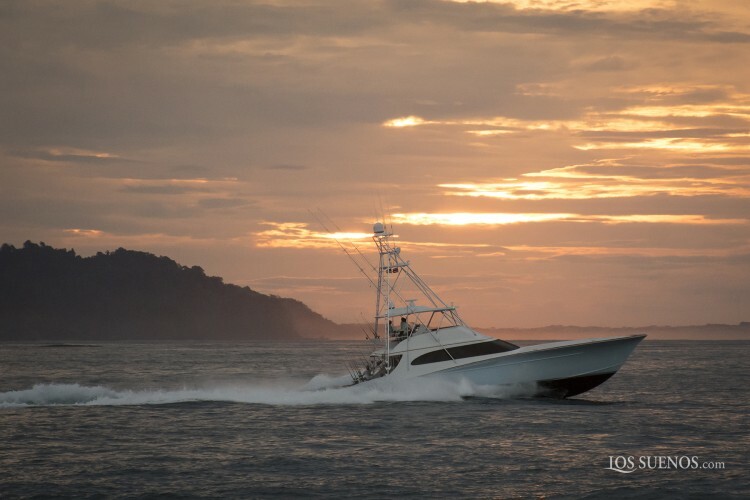 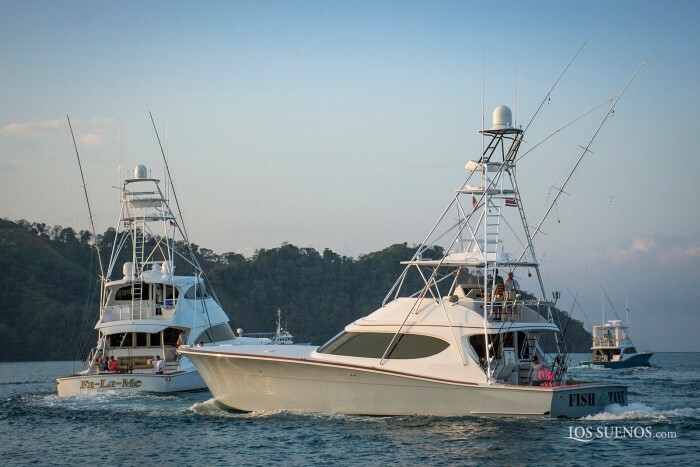 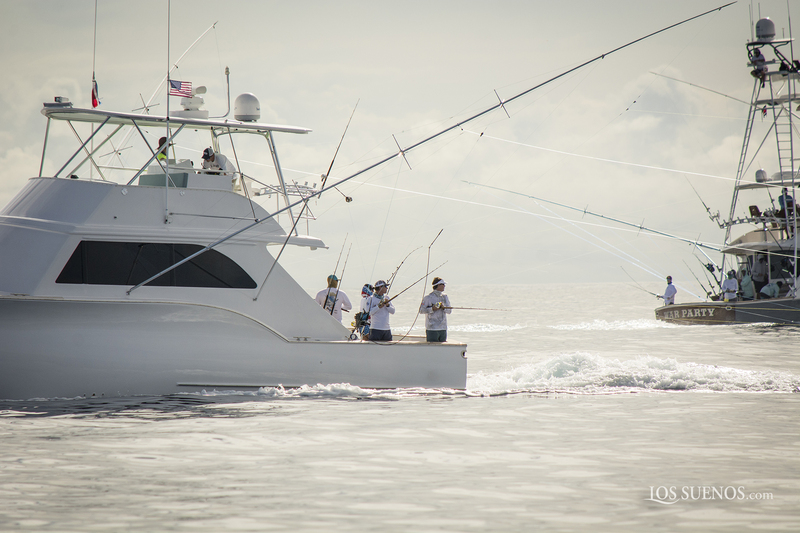 Photographer Pepper Ailor and Los Suenos Resort and Marina invite you on a backstage pass of Leg 1 of the Los Suenos Signature Series. 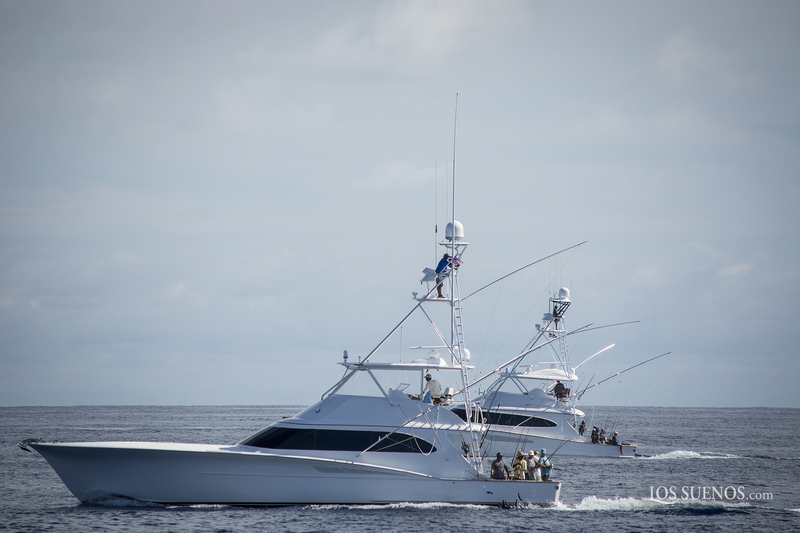 Here is a sample of the boats in the gallery. 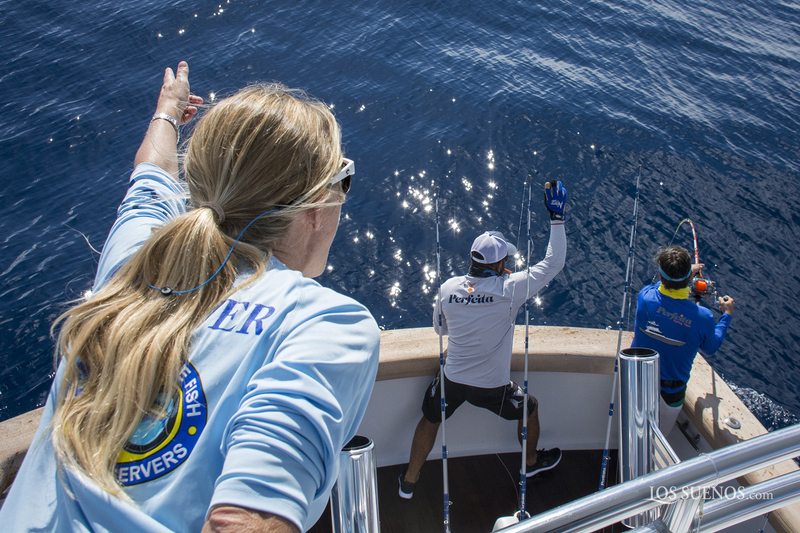 Check out this world class event. 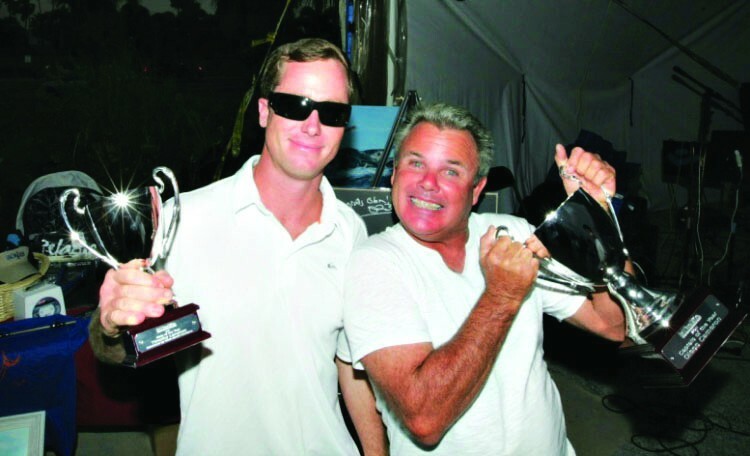 For the entire gallery, click here. 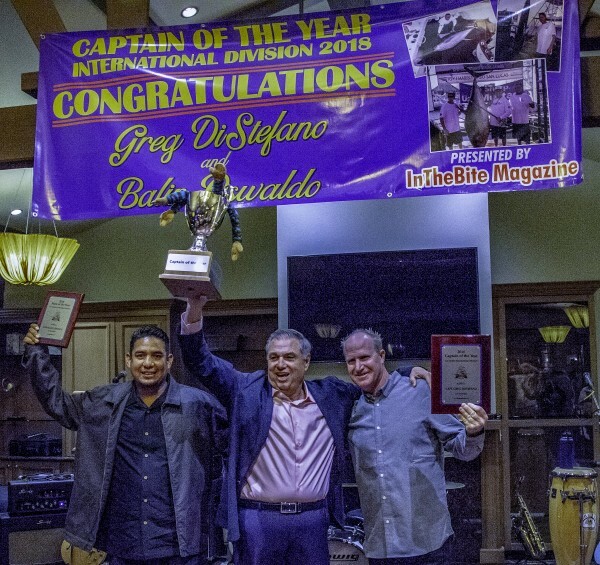 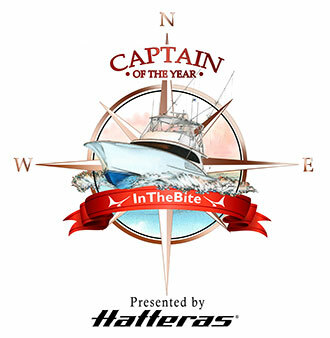 Captain Victor Julio Lopez of the Tranquilo is the 2016 Captain of the Year in the International Division. 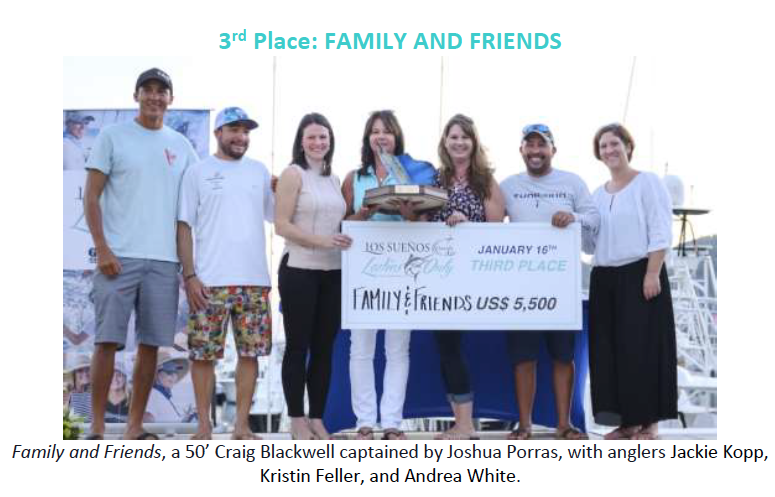 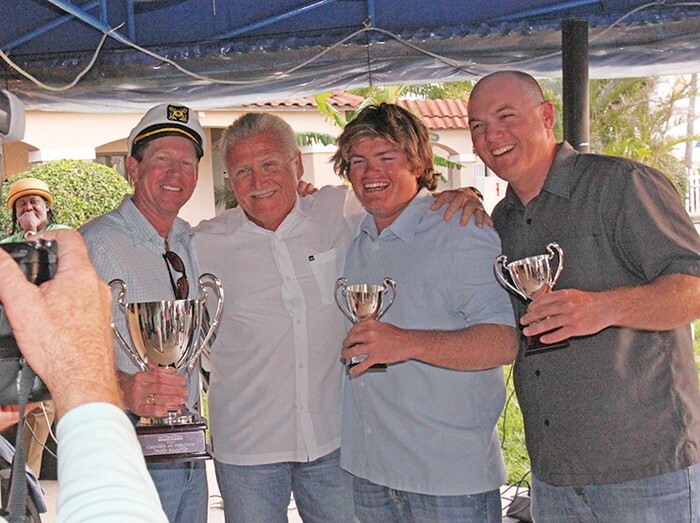 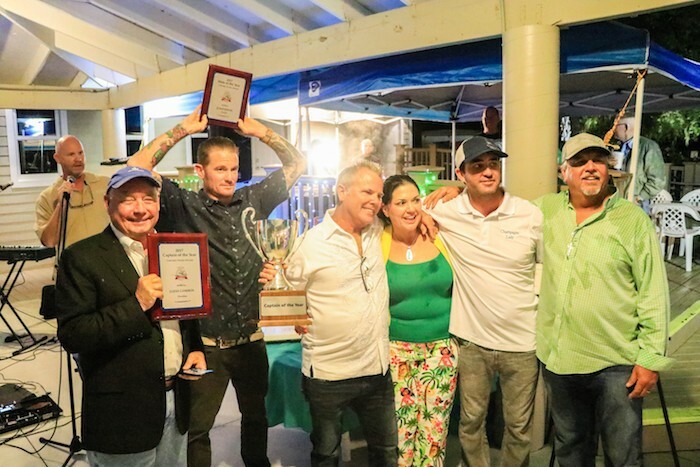 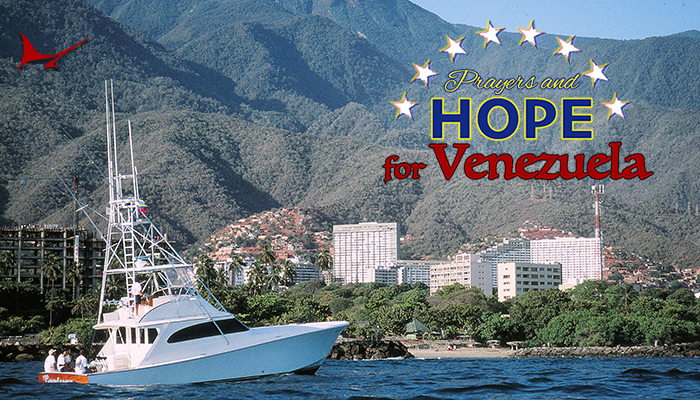 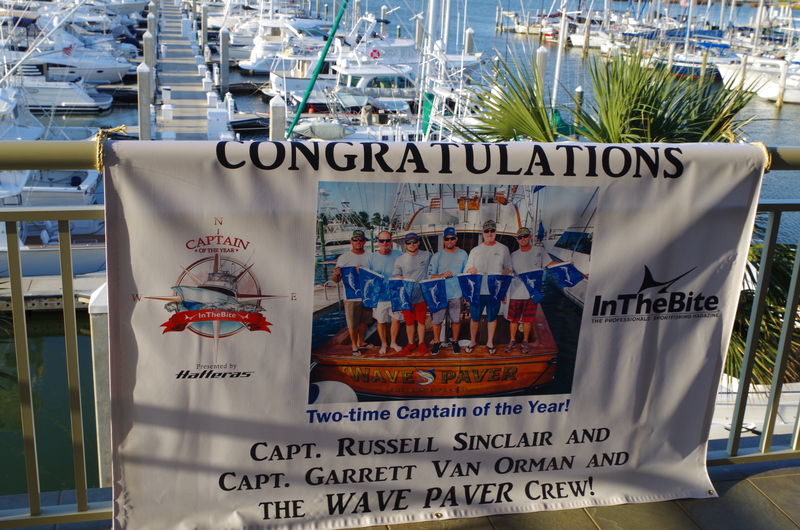 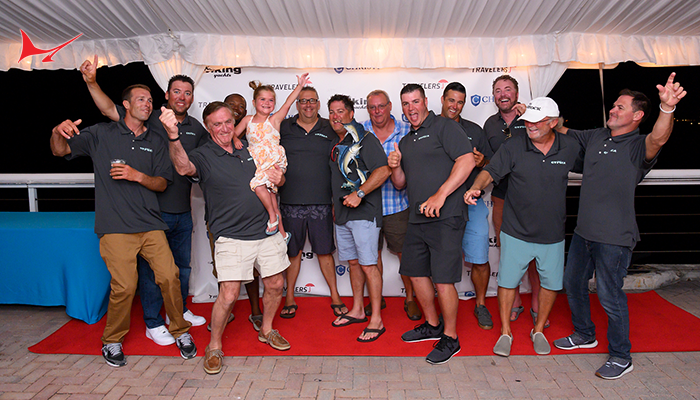 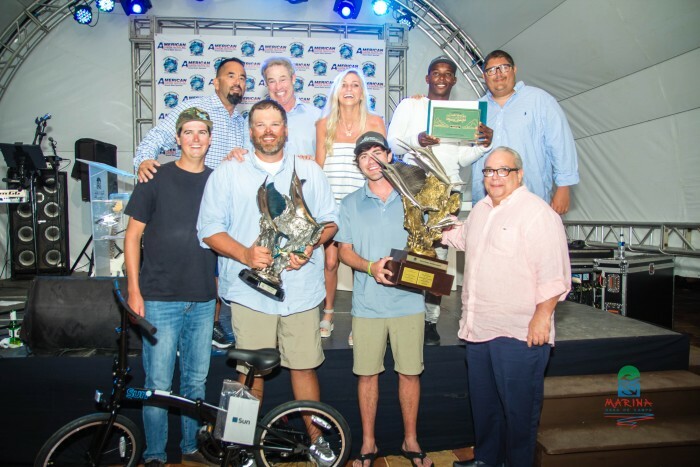 The award was presented, on location, during Leg III of the 2017 Los Suenos Signature Series.